Once again, the number of visitors to Barcelona’s most important trade fair increased this year. Under the slogan “Intelligent Connectivity”, this year’s edition of the Mobile World Congress attracted 109,000 visitors from more than 200 countries, who flocked to gain first-hand insight into the latest trends in the sector and the novelties being developed by tech corporations. This success was not limited to MWC 2019: its sister event, 4 Years from Now (4YFN), gathered some 23,000 visitors, a 13% increase on the previous year. Unlike previous editions, this year’s 4YFN was organised by the GSMA, the tech sector industry association that is responsible for the Mobile World Congress. As a result, this edition saw a greater presence of major corporations alongside the 700 local startup companies. ¡Primer día del #4YFN19! Una jornada repleta de networking con futuros inversores, expositores, distribuidores y organizaciones. ¡Gracias por el “Pitch to the Press”🗞con medios nacionales e internacionales! 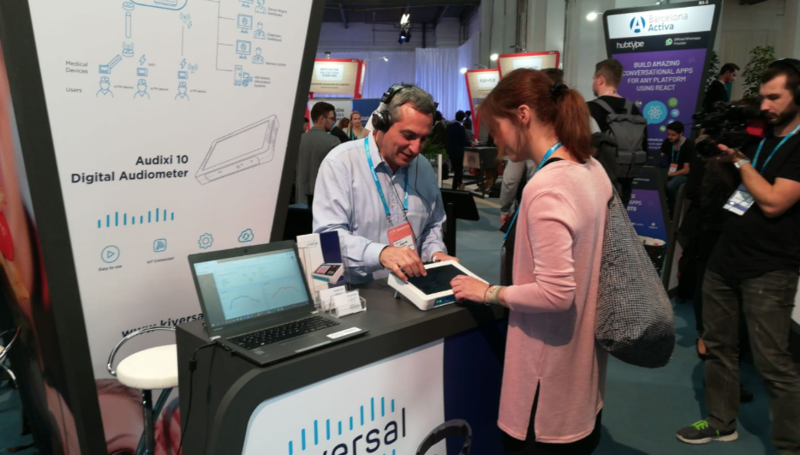 This year, the IoT or Internet of Things was one of the focus themes at the 4YFN event, meaning that Kiversal’s IoT-based medical solutions raised great interest among visitors to the event and caught the attention of several media outlets, which highlighted Kiversal’s IoT audiometer as one of the most innovative products in this year’s edition. 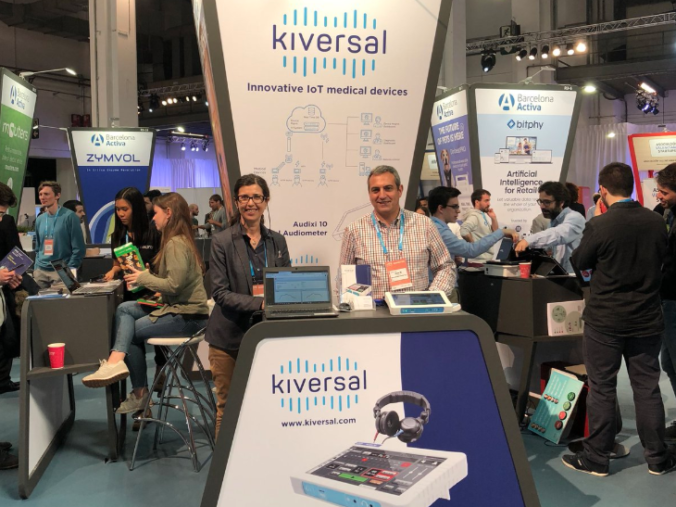 For Kiversal, exhibiting at 4YFN 2019 was a fantastic business opportunity: “This event has by far exceeded our expectations in terms of the quality and quantity of visitors. We have met a lot of people, had meetings with investors, potential partners and the media. We have also been visited by potential clients and distributors who were interested in the innovations we were presenting,” stated company CFO Piedad Díez, after the event. “One of the most significant innovations is the built-in memory in the headphones, which permits the remote calibration of the device without the need for a technician to call on site,” commented CEO José Mª Plana in the Diario Médico journal. 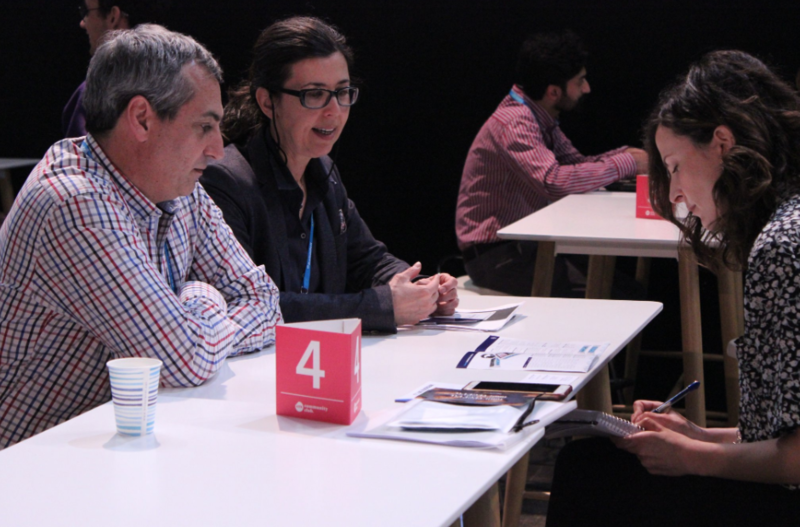 The 4YFN event allowed Kiversal to showcase its technology and project its image on an international level in order to take their place at the forefront of startups in the sector. We would love to see you between 24-26 de February at 2020 edition of 4YFN.